Open Fixed Deposit: Fixed Deposit which is one of the great way to invest our money and make some more out of it. In technical terms we can define FD as a investment instrument which is provided to people by the Financial institutes (banks) in which they offer more percent of interest for the money we keep when we compare the same with a normal savings account. This sounds great – “More interest than savings account” but yes there are certain terms and conditions are applied on the account holder when he or she wants to keep money fixed in any of the banks operating in India. Almost all the banks from Nationalized banks to co-operative banks in India each of them offer their account holders this feature. There are many things about this financial instrument which you must know and we will educate with everything to you in this guide to open Fixed Deposit. We have published separate guides to open Fixed deposit in most of the famous banks which are operating in India. We will provide you the links to all of them, you can choose your bank from there are read the procedure from there. So let us now get started and checkout which steps are involved in opening an FD in India, but before that let me tell you the things you should know about this financial instrument. 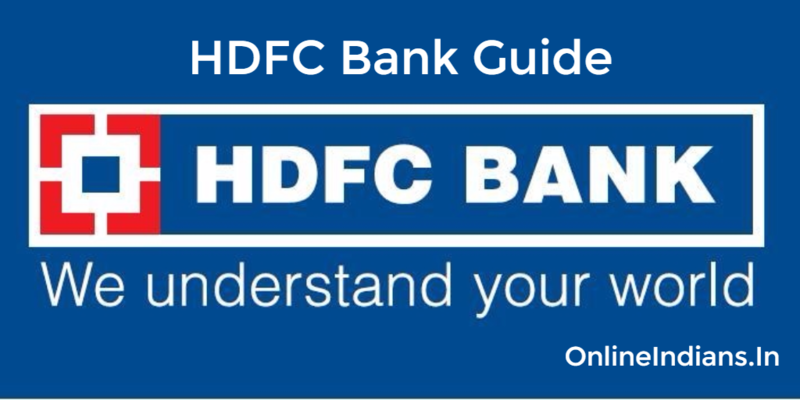 In this guide you will find the procedure which you need to follow to open fixed deposit. The minimum tenure or term period for which you can make Fixed Deposit is 7 days. The maximum tenure or term period is 10 Years. When you open Fixed Deposit and it gets matured, if you don’t visit your home branch where you had opened your FD, it will be automatically renewed. The name on the FD account should be exactly same as on the savings bank account to which you want your FD amount to be funded. Now let us know the procedure to open it, now many banks allow people to open fixed deposit online as well. But you can choose whichever way you want online or offline. You should have an savings bank account in the bank in which you want to open your FD. Bank will ask you to submit your photocopies of PAN Card, so keep it ready with you. Go to branch of any bank in which you would like to keep your money and ask for the Fixed Deposit Opening form. You can even download it online from the bank’s official website. Fill all the information which is asked to you in the form, visit the branch with the photocopies of your PAN card. Talk with the bank officials and show your form and photocopies of your documents and verify with them if you have taken the right documents and filled the form correctly. Now deposit your the amount of which you are making FD. Once you have done with depositing your amount you are done with it. We have published separate guides for most of the banks which we have listed below choose your bank and you will be redirected to that guide. In case you have any kind of doubts or difficulties you can leave your comment below we will respond to you as soon as possible and clear your difficulties. Comments are always welcome here on Online Indians.